I hear you. Raising kids and running a house keep me busy, too. I also have this little gig on the side called a full time job. Everyone loves soup but no one wants to spend hours slaving over the stove. Most moms would gladly make soup if the prep was easy, the time commitment minimal, and the end product a crowd pleaser. Frontier Soups offers a bakers dozen of soup mixes (13) for $75 (shipping included) that contain all natural and wholesome ingredients with no added salt. The soups are dried with all the spices included so the only ingredients that need to be added are water, broth, and whatever additions the cook is inclined to include. The Vitamix is one of those kitchen appliances that most people don’t realize they need until they have it. After a week or so, this super machine becomes one of the most important appliances in the kitchen. Powerful, quick, and a workhorse, the Vitamix makes smoothies in seconds, will purée soup in a blink, and makes sauces smooth and velvety. 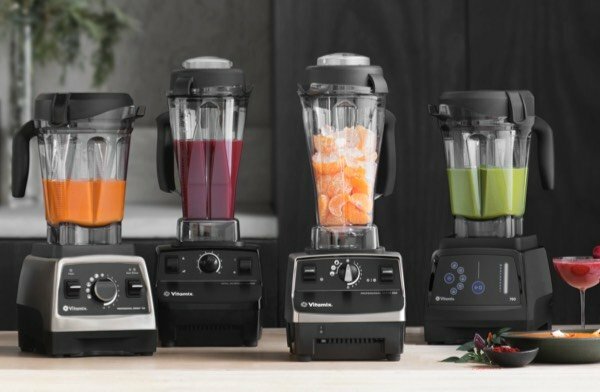 Available nationwide at retail stores or buy directly from Vitamix where prices start at $249 (including refurbished models with a 5 year guaranty). Holiday offers include $90-$120 off select models. www.vitamix.com. Dark chocolate is sinfully delicious and who doesn’t need to taste something incredible every single day? Antidote Chocolate makes a variety of dark chocolate bars in both single serving packets and regular sized bars. Bars are $7.50-$8.50 each with the a box of 36 single serving packets $58. www.antidotechoco.com. Meal delivery services are growing in popularity for a reason: all the ingredients (except oil, salt, and pepper) are pre-measured and sent to the recipient with short succinct instructions to make a healthy meal for 2-4 people. 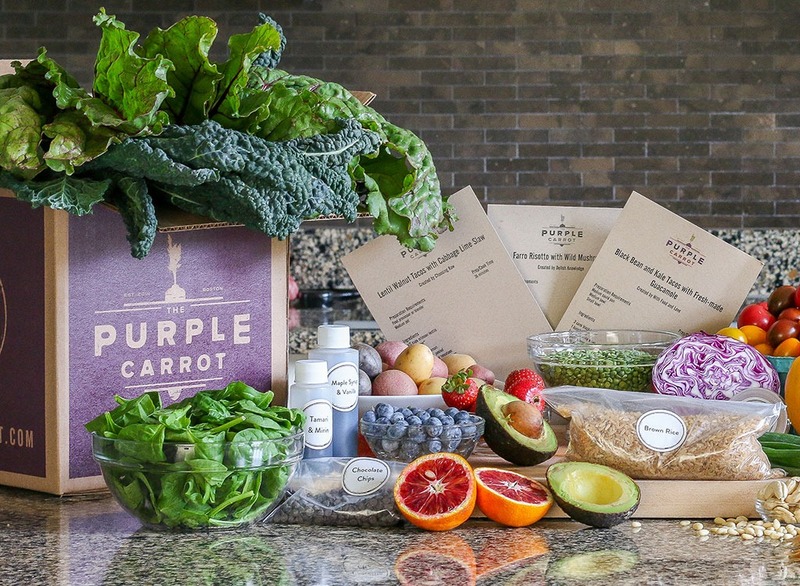 Whether you’re a carnivore (The Blue Apron), vegetarian (The Blue Apron, The Purple Carrot), or vegan (The Purple Carrot), there’s a meal delivery service that will guide the cook to making a wholesome delicious dinner. The cost is about $60-$68 per week for 6 meals or $70-$74 for 8 meals, which is about $9-$10 per meal, shipping included. Everyone loves a manicure or pedicure and not just because fingers and toes look pretty as a picture when done but because the whole process is just so relaxing. Buy a gift certificate from a favorite salon and make mom’s day. Prices vary greatly but generally a manicure is $25 and a pedicure is about $35-$40. Of all the gifts to give mom, this one is really special. CSA stands for Community Supported Agriculture and a subscription to a CSA is a fantastic way to get local, seasonal food from local farmers. 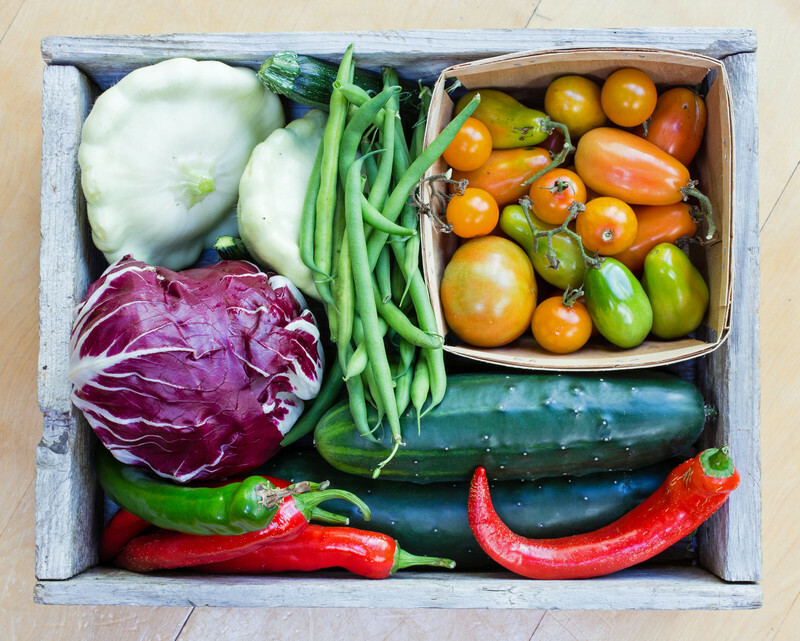 Typically, a farmer offers “shares” to the public which usually consists of a box of fruits and vegetables, depending on the season. Boxes are offered weekly and are usually delivered to a common site in town where they can be picked up although some provide home delivery. Prices vary but generally the cost is about $25/week. Go to www.localharvest.org to find a local CSA. Dogs are very important members of the family but the most dreaded chore in most homes is bathing the dog..and, not just because of the dirty dog. 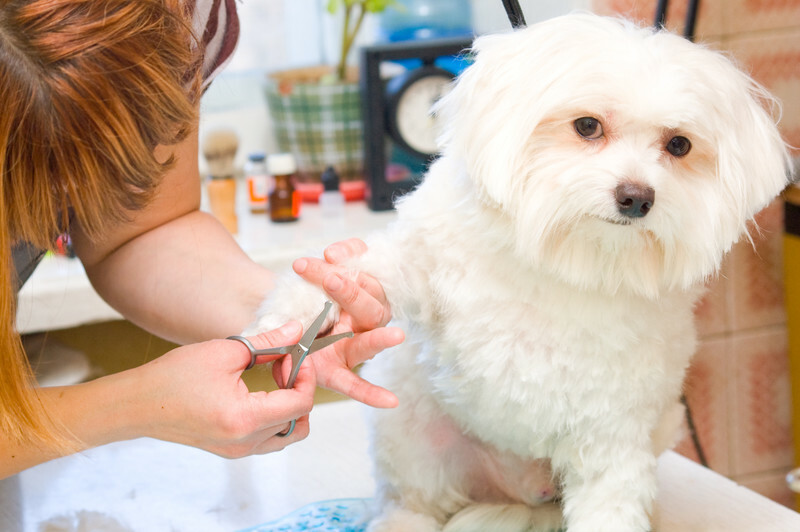 Giving a dog a bath means everything within a 10-foot radius gets soaked or splattered so bypass the mess and give mom a break by buying a gift certificate to the local groomer for a Fido’s bath. Costs vary widely but generally are between $25-$50. Books are tricky because everyone has their own preference and more often than not, moms find it difficult to sit down and read a book when so many things need to be done. 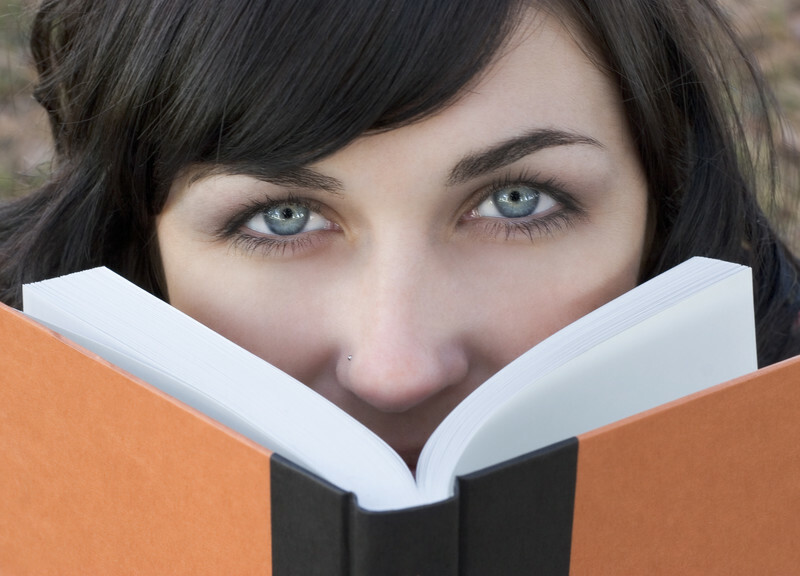 But, books are magical so give her a chance to enjoy her favorite genre and buy a classic or recently published book. 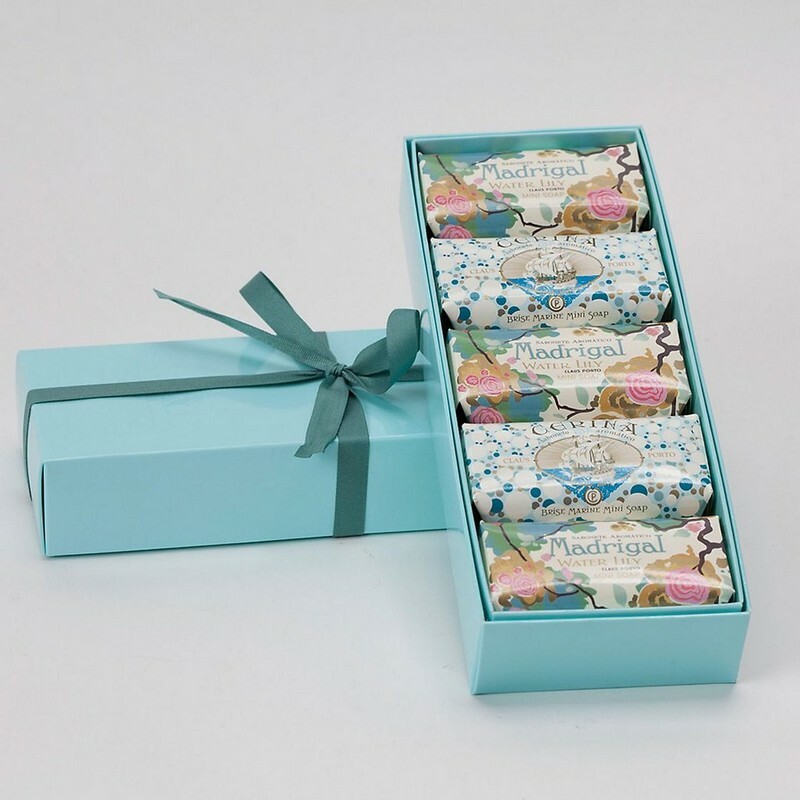 Wrap it up with a favorite chocolate bar for an extra special treat. 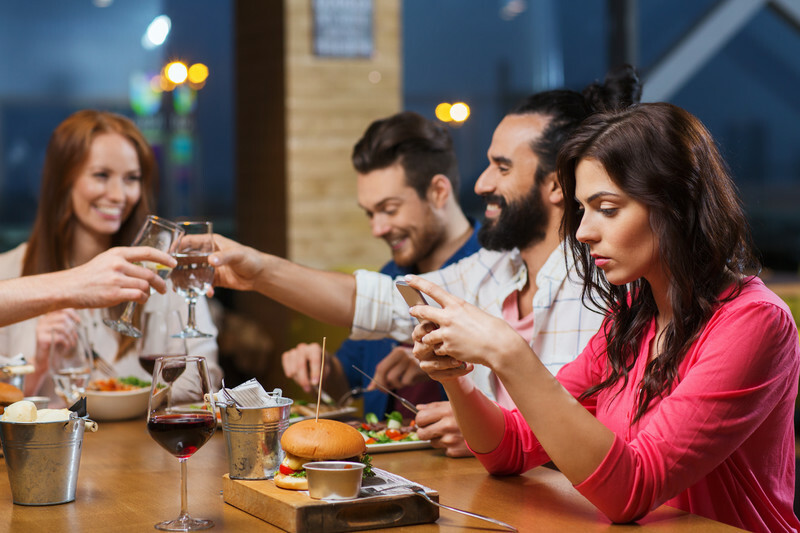 A night out to a favorite restaurant is both a relaxing change of pace (“yea, I don’t have to cook”) and a tasty, enjoyable experience that can be filled with great conversation. No one has to worry about setting the table, cooking, and cleaning up which leaves time to focus on family. What could be better? especially if i-phones are left in the car!